Loss of a Species – A Giant, Extinct. What happens when an animal species goes extinct? Is it due to the natural path of evolution, or the thoughtless actions of humankind? Less than a century ago, hundreds of thousands of northern white rhinos roamed the landscape of Central Africa. Today, there are only three individuals left. Prof. Hildebrandt has made it his mission to save the most endangered mammal species on Earth. 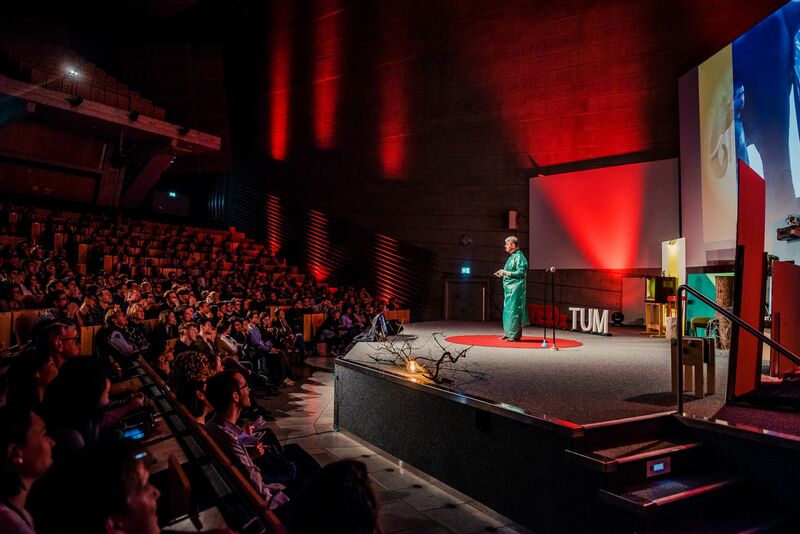 Together with his team, he travels around the world to perform incredible work in the area of conservation science, which sometimes requires extreme and dangerous procedures when dealing with animals like rhinos and elephants. 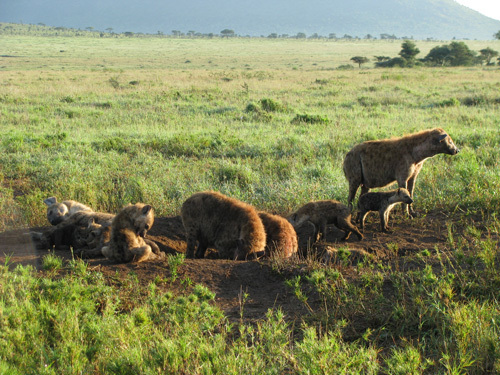 Spotted hyena cubs of high-ranking mothers have a lower probability of infection with and are less likely to die from canine distemper virus (CDV) than cubs of low-ranking mothers. In subadults and adults, the picture is reversed – high-ranking females exhibit a higher infection probability than low-ranking females whereas mortality was similar for both groups. These are the surprising and interesting results of a long-term study conducted by scientists at the German Leibniz Institute for Zoo and Wildlife Research (IZW) who investigated how social status and age influence the risk of infection with CDV and its consequences for survival. They have just been published in the scientific journal “Functional Ecology”. Vampire bats feed exclusively on blood, a mode of feeding unique amongst mammals. It has therefore been long suspected that vampire bats have highly specific evolutionary adaptations, which would be documented in their genome, and most likely also have an unusual microbiome, the community of micro-organisms assembled in their digestive tract which may help with the digestion of blood. 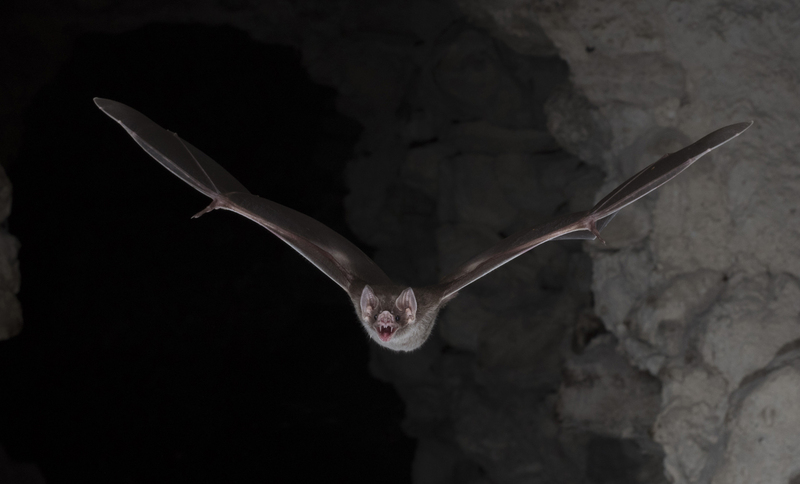 An international group of scientists including several from the German Leibniz Institute for Zoo and Wildlife Research (IZW) analysed the genome of vampire bats and the microorganisms that live in their gut and asked the question how much the viruses contained in the blood may affect the vampire bats. The results demonstrate that the microbiome plays an essential part in tackling nutritional and non-nutritional challenges posed by blood meals and improving resistance to viral infections. Because vampire bats carry rabies, they are often considered as a threat to livestock. As it turns out, vampire bats carry fewer infectious viruses than previously thought. These findings have now been published in “Nature Ecology & Evolution” and “EcoHealth”. Grey wolves, as all wild animals, are hosts to a variety of parasites. 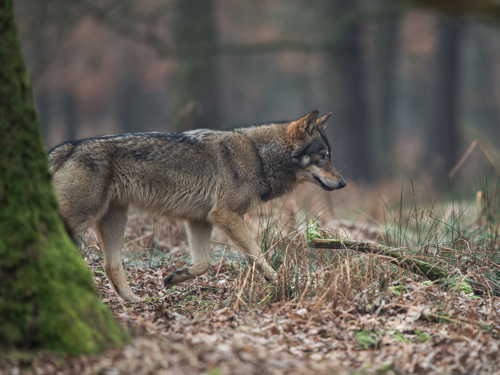 The presence of grey wolves in German forests has little influence on the parasite burden of hunting dogs. This reassuring conclusion is the result of a new study at the Berlin-based Leibniz Institute for Zoo and Wildlife-Research (IZW). The study examined the faeces of 78 hunting dogs over several months in an area without wolves and in one that had been recolonised. The results have been published in the open access scientific journal “International Journal for Parasitology: Parasites and Wildlife”. 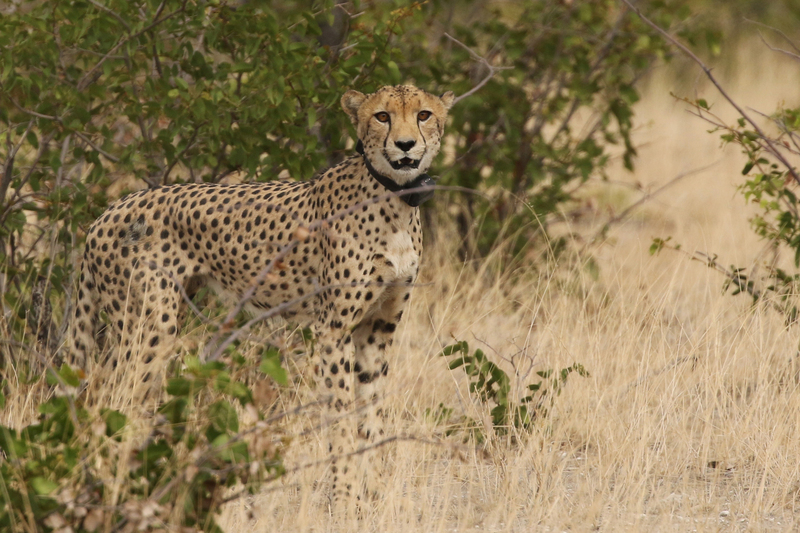 A comprehensive assessment of cheetah populations in southern Africa reveals the critical state of one of the planet’s most iconic wild cats. An international group of scientists presents evidence that realistic population estimates of cheetah in southern Africa are lower than previously recognised and that their population decline support a call to list the cheetah as “Endangered” on the International Union for Conservation of Nature (IUCN) Red List. The study is published in the open-access journal PeerJ.